Intro- The oceans have been secretly patrolled by the SSNs for decades now. They are tough to detect, packed with weapons capable of sinking ships and submarines more than 60km away using torpedoes or 300-500km using anti ship missiles. They can also strike targets 1000s of kilometers away using cruise missiles. Even though, they have a wide range of weapons, their primary role is still to hunt enemy SSBNs which pose a massive threat to any nation. In this article we will rate 5 of the top SSNs in service from around the world on 5 aspects, they are 1) Performance 2) Quietness 3) Sensor suite 4) Weapons payload 5) Crew size . We will give them points out of 10 in each category to see which of the world’s top 5 SSNs comes out on top. 1) Performance- This submarine was designed ground up to counter the new generation Soviet SSNs namely Akula and Sierra. It features a top speed of over 35kn and a maximum diving depth close to 400m .This removes the disadvantage western subs have had for decades as they couldnt go as deep as Russian subs. Thus Seawolf scores 8/10 in this category. 2) Quietness-It is was the first American SSN to feature a pump jet which reduces the sound signature of a submarine manifold. 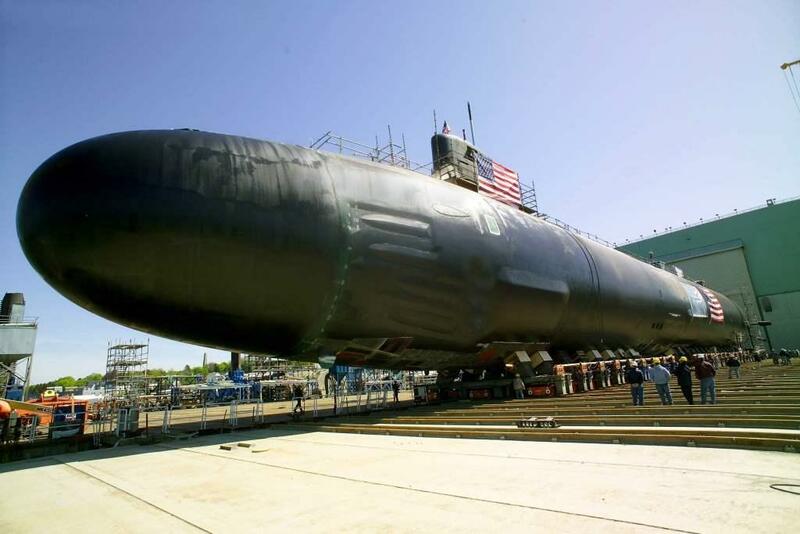 It allows a sub to maintain higher speeds while producing very less sound, it has been joked that a Seawolf is as silent as a docked Los Angeles while running at 10kn thus it scores a perfect 10. 3) Sensor suite-This sub features an advanced spherical bow sonar array in the bow , 6 wide aperture arrays ie 3 on each side and 2 towed sonar arrays for medium and low frequency sounds. It also sports an integrated sonar targeting suite called BSY-2 which takes information from all sources, and gives the operator the best information available about a target. It scores a perfect 10 in this category as well. 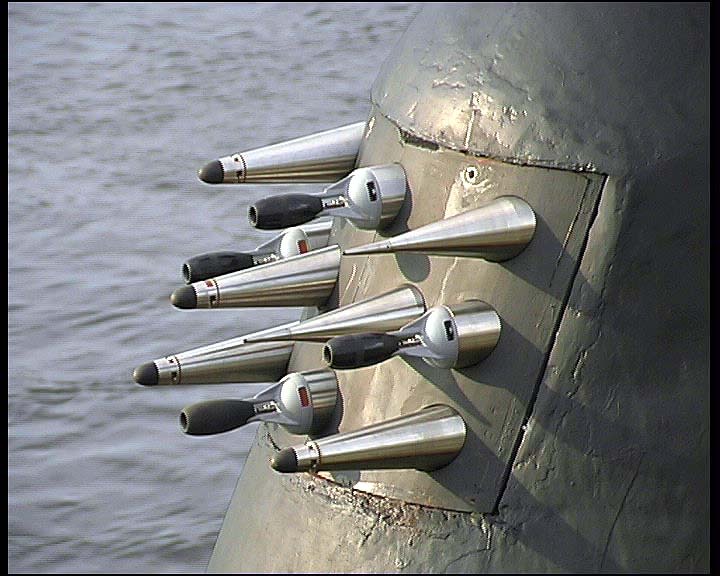 4)Weapons payload-This submarine can carry 50 weapons internally and deploy them using 8x650mm torpedo tubes. 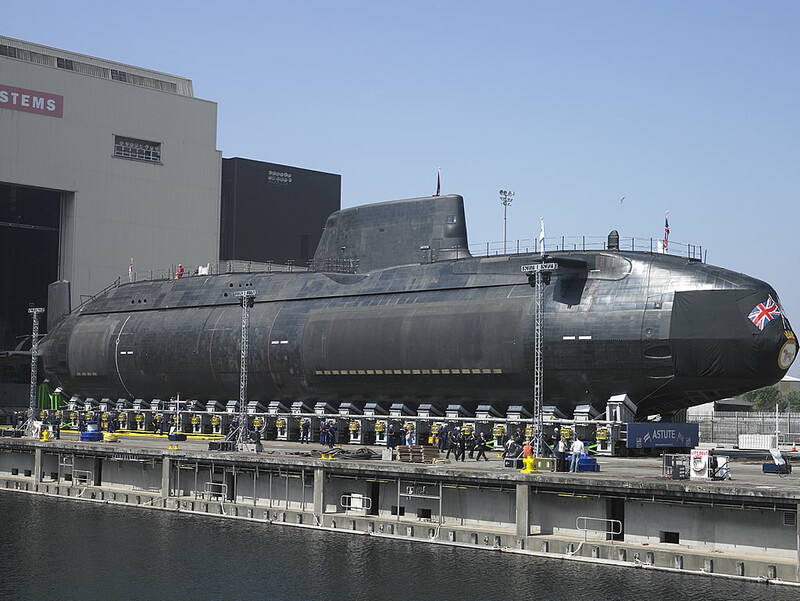 It lacks VLS which 3 of the 5 submarines mentioned in this article have. Loading and deploying weapons using torpedo tubes is time consuming and slow hence it scores 9/10 in this category. 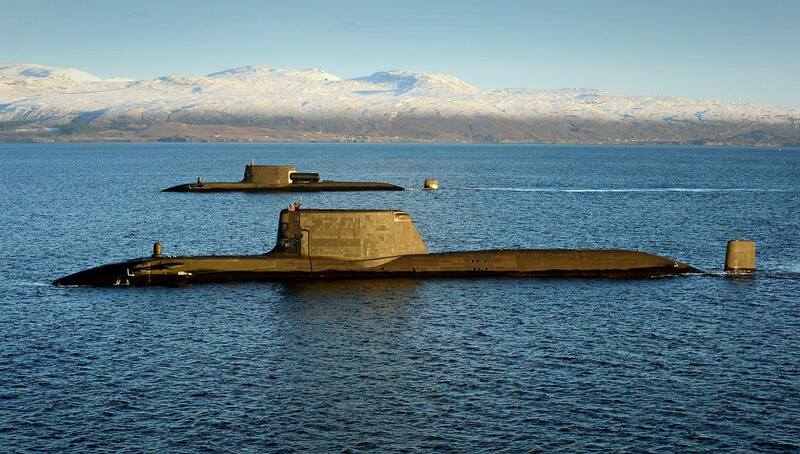 5)Crew size-Although it is an state of the art submarine but requires a large crew of 140+men which is much larger than the complement required by Russian and British subs in this category. It scores 7/10 in this category. 1) Performance- This sub was a minor improvement over the Los Angeles and not even at par with either the Seawolf or both Russian entries in the top 5. It can dive to depths close to 400m and top speed of 35kn. The reduced depth means it earns only 8/10 in this category. 2) Quietness- Like its predecessor, it is also equipped with a pump jet thus scoring 9/10 in this category. 3) Sensor suite- Again like its predecessor, it features a spherical bow sonar array with 6 wide aperture arrays and 2 towed arrays. It also features an integrated sonar targeting system like its predecessor. but all its systems are derivatives of those on Los Angeles class SSNs thus scoring 9/10 in this category. 4) Weapons payload- It carries 27 weapons internally which can be deployed by 4 torpedo tubes and 12 VLS tubes dedicated to TLAMs which can be deployed at a faster rate compared to weapons deployed through torpedo tubes. It doesnt carry a dedicated AShM in the VLS cell but only land attack missiles which means in most of the cases of submarine warfare ie anti ship or anti submarine ops they are useless. It scores 7/10 in this category. 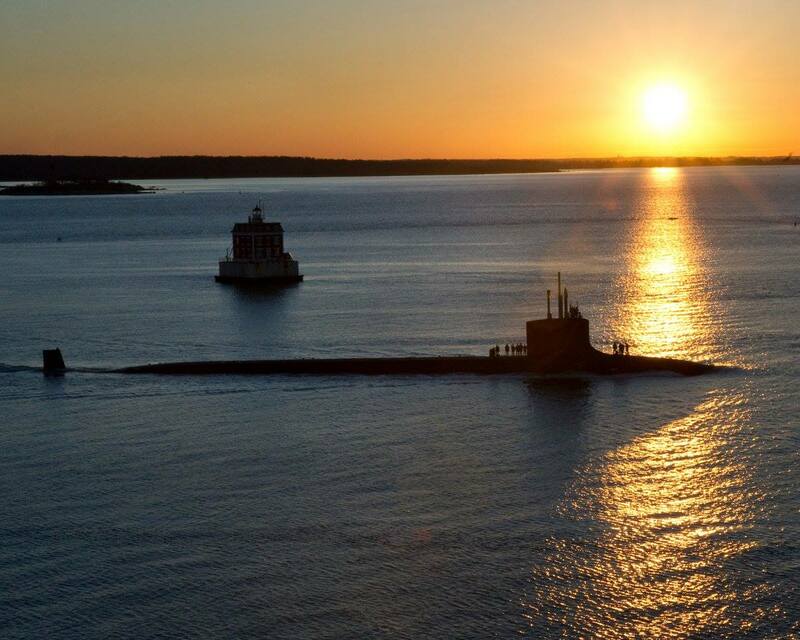 A Virginia class submarine being rolled out, we can see its 2 port side torpedo tubes in this picture. 5) Crew size- Again like its predecessor it features a pretty large crew of 130+men thus scoring 7/10 in this category. 1) Performance- Its top speed is limited to 29kn thanks to design problems. Its reactor and turbines dont sync properly, this has limited its top speed. It can dive to 300m which isnt close to what Seawolf and Russian subs are capable of. Thus it earns 8/10 in this category. 2) Quietness-It is a not so well known fact, that the British were the first to incorporate pump jets and the Americans simply copied the design for their own submarines. Thus earning 9/10 in this category. 3) Sensor suite- It features one of the largest wide aperture arrays compared to all other submarines but a single towed sonar array. Thus earning 8/10 in this category. The area of different texture below the sail and just behind the bow plane is the wide aperture array, a smaller array can be seen near the rudder in the stern. 4) Weapons payload-It carries 38 weapons in total, which can be deployed by 6 torpedo tubes 533mm caliber. It is certainly the least armed sub of the top 5 over all but can carry more weapons for anti sub and anti ship role thus scoring 8/10 in this category. 5) Crew size-It has a smaller crew compared to the two American subs we have talked about so far. A crew of 89 men and officers earns it 9/10. 1) Performance-Like its predecessors, it is capable of diving to depths of 600m if needed and a speed of over 35kn earning it a perfect 10. 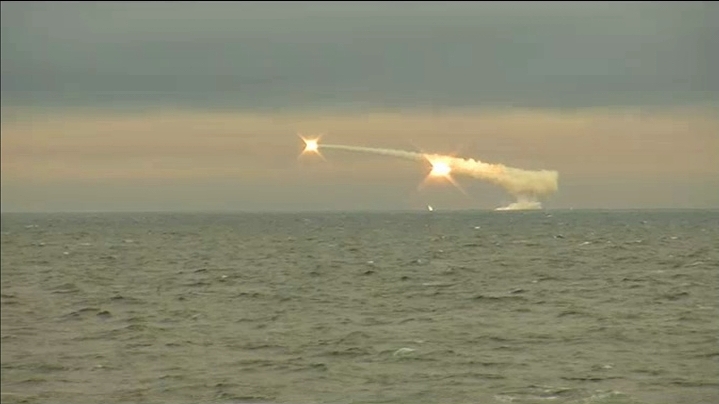 Russian sub skippers always used this weakness of western subs to trail them or shake a trail. Only Seawolf can match the performance of Russian subs in this category. 2) Quietness- Even though it has been commissioned recently, it still uses a propeller instead of a quieter pump jet. This means it cannot remain quiet at speeds around 10-15kn thus radiating more noise and reducing its stealth. It should also be noted that the length of this submarine was increased to incorporate quieter propulsion systems. It earns 7/10 in this category. 3) Sensor suite-Another not so well known fact is that the Russians were the first to incorporate wide aperture arrays and Yasen is no exception. She also has wide aperture arrays and a single towed sonar array feeding information to an integrated sonar suite.It also sports a spherical sonar array in the bow. It scores 8/10 in this category. 4) Weapons payload-Yasen is the single most heavily armed SSN in service today. She sports 32 internal weapons deployed by 10 torpedo tubes which are a mix of 650mm and 533mm calibers. She also sports 8 silos which can be quad packed by either 900km Kaliber LACM or 500km Klub or Yakhont AShM. Thus it carries a total of 64 weapons in total. It can also deploy 3000km Granat LACM from its torpedo tubes. It earns a perfect 10 in this category. 5) Crew-Unlike the common thinking that the west has more automation, this 9000 tonne SSN carries the same crew as the smaller Astute which displaces close to 7000 tonnes. Thus earning 9/10 in this category. 1) Performance- Like Yasen it can dive pretty deep, 500m is the max rated depth of its hull and a top speed of 35kn earns it 9/10. 2) Quietness- It also uses propeller thus isnt as quiet as compared to the 3 western submarines, although the double hull and the extended hull of Gepard (K-335) reduce the noise output considerably. It earns 7/10. 3) Sensor suite- Even though most of its sensors were originally designed during the cold war, it has a non acoustic detection sensor called SOKS which adds an unmatched edge to this submarine. It scores 7/10 in this category as the disadvantage of older sensors is made up by presence of SOKS. 4)Weapons payload- Like Seawolf, it carries 50 weapons internally which can be deployed by 4 533mm tubes and 4 650mm tubes. This actually increases problems of storing and deploying two different caliber weapons from the confines of a submarine. It earns 8/10 in this category. 5)Crew- Like Yasen it sports a much smaller crew as well, this 9000 tonne SSN has a crew of 70 men including 30 officers, this earns it 9/10 in this category. 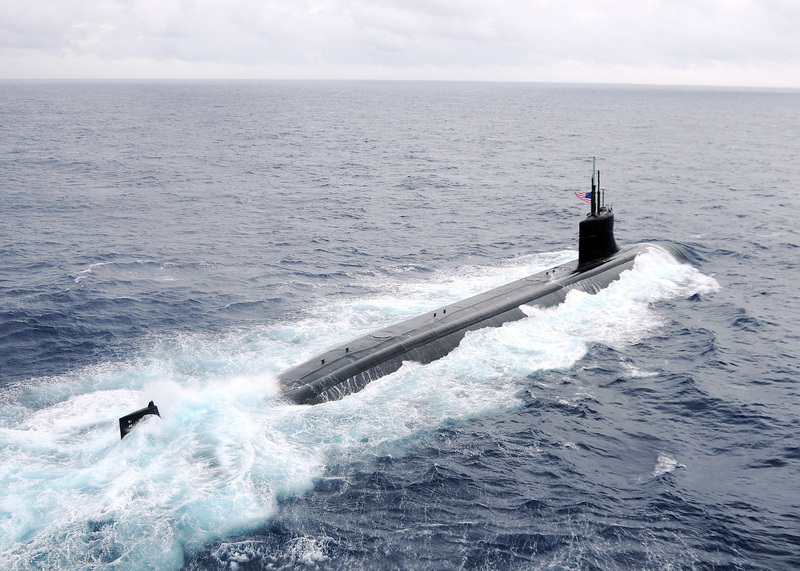 In this article we see that Seawolf is clearly the best SSN in service today thanks to good over all capabilities. Yasen gets the second spot even though it was completed more than 10yrs after it was originally laid thanks to its unmatched weapons payload of 64 weapons, 14 more than Seawolf, the best SSN in service. Astute scores better than its American counterpart thanks to more weapons available for its primary role and a smaller crew. On the other hand this analysis is proven by the fact that during joint exercises, Astute managed gain an upper hand against is American counter part. 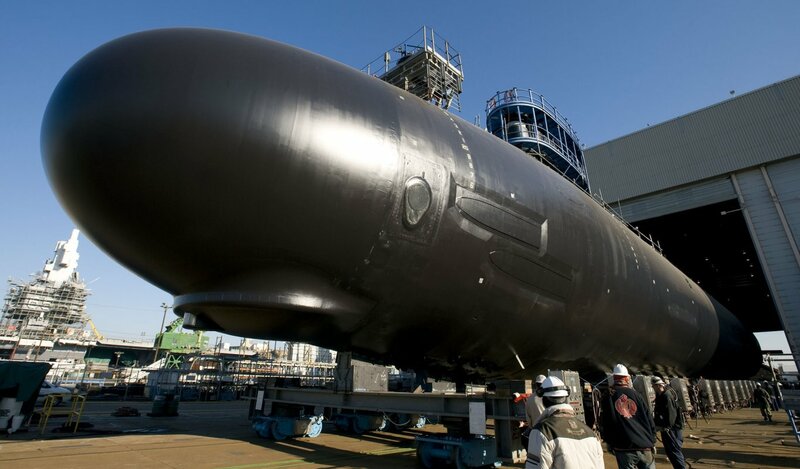 US DOD knows every detail of every sub design and capability on the planet. This information is key in the design and development of US subs. As former Navy personnel, I’ll have to completely disagree with your previous statement from a position of experience and knowledge. WHY DO MODERN SUBS REJECT FAST FIRE CANNONS , GRENADE LAUNCHERS , MACHINE GUNS , ROCKET ARTILLERY ( TO HELP LAND OPERATIONS , ENEMY FLEETS ) ? i put a stupid question !!!!!!!!!!!!! so many thanks from brazil , epsilon !!!!!!!!!!!!!!!!!!!!!!!!!! The Sonar 2076 sonar suite has the processing power of 2,000 laptop computers. They have the world’s largest number of hydrophones, providing the Royal Navy with the “biggest ears” of any sonar system in service today. Widely regarded within the defense industry as the single most advanced and capable sonar suite in operation today. It can be installed on both the new Astute class and the existing Trafalgar class subs, giving the entire fleet a single, interoperable sonar system. 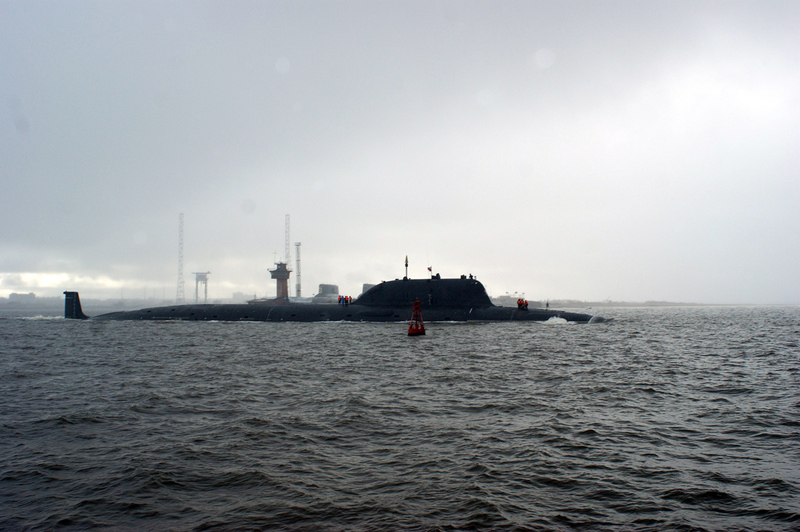 What’s more, the system is estimated to operate some 13,000 hydrophones along her bow, flanks, and towed array—that’s magnitudes more than previous Royal Navy subs and more than any other modern sonar system. It is also the first submarine not to have a conventional periscope. Instead a fibre optic tube – equipped with infra red and thermal imaging – pops above the surface for three seconds, does one rotation and then feeds an image in colour that can be studied at leisure. sensors and processing systems are made up of a collection of advanced suites to include a Thales 2076 sonar, the Atlas DESO 25 series “echosounder” active sonar system, twin Thales CM010 optronic periscope-type masts on the sail and a Raytheon-developed “Successor IFF” (Identification, Friend or Foe) command and control unit. This system can hear a boat leaving New York harbour while sitting in the English Channel. This being the case, I’m not quite sure how the Astute only managed to score an 8/10. 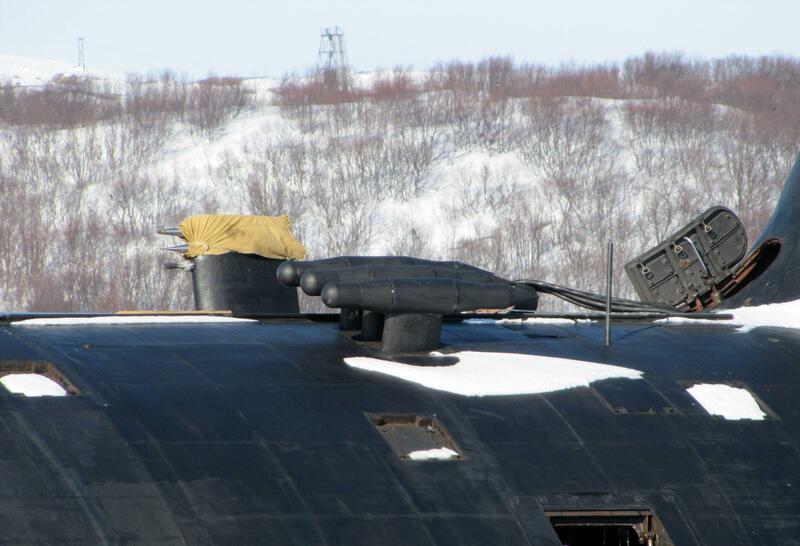 The reason given for its low score seems to be that it only has “a single towed sonar array”. I would argue that this is because it’s other sensor equipment renders it redundant. Sensor score for the astute should be 10/10. The performance score, hmmm well it’s dive depth is classified, merely listed as over 300m and so it’s difficult to judge. However as it beat the sea wolf in their one on one head to head contest, and held it at superior range and I’m guessing outmanoeuvred it, I would also suggest that it’s overall performance is at least equal if not superior. That would give it 10/10 on performance. As for its quietness, it beat the sea wolf and so it’s gotta be pretty damn quiet. If it was louder then it would have been easier to find and target. And as the astute won and held the seawolf at superior range then one might suggest that the seawolf isn’t all that quiet. More than 39,000 acoustic tiles mask the vessel’s sonar signature, meaning she slips through the seas with less noise than a baby dolphin, giving the Astute class improved acoustic qualities over any other submarine previously operated by the Royal Navy. Sounds pretty quiet to me, at least equal or superior to the Seawolf. Maybe 10/10 again when all things are considered and direct comparison is made. so many thanks from brazil !!!!!! i need information about command centers in submarines . Fraser James -Nice copy and pasting lol. First off the Seawolf and Virginia class don’t use a conventional periscope either and i’m pretty sure that the Astute wasn’t the first to do that. Also about the Astute defeating the Seawolf, I’m pertty sure it was the Virginia it beat, not the Seawolf. But like in every training mission, there are usually restrictions and I doubt that the Seawolf or Virginia were able to use everything thing at there disposal. I’m not saying that the Astute is a worst or better sub than the Seawolf, but the Seawolf is widely known as the best attack sub for a reason. Also a lot of its tech is classified also. Yes, it was Virginia class, and every engagement is different.